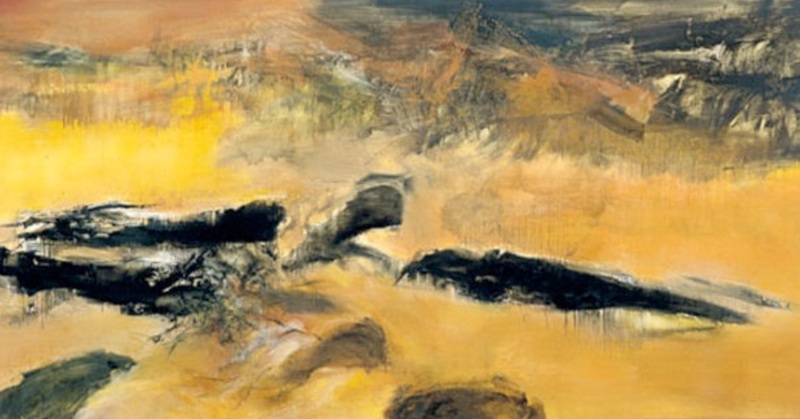 The Museum of Modern Art of the City of Paris presents until January 6, 2019 large abstract formats of the painter Zao Wou-Ki, works completed between 1949 and 2006. Discovery of a mysterious and colorful world, by a genius of painting. An art without boundaries. Let’s visit.